Start your web browser (Chrome, Firefox, Internet Explorer, Opera, Safari, etc.) and go to the video on Youku that you wish to download. 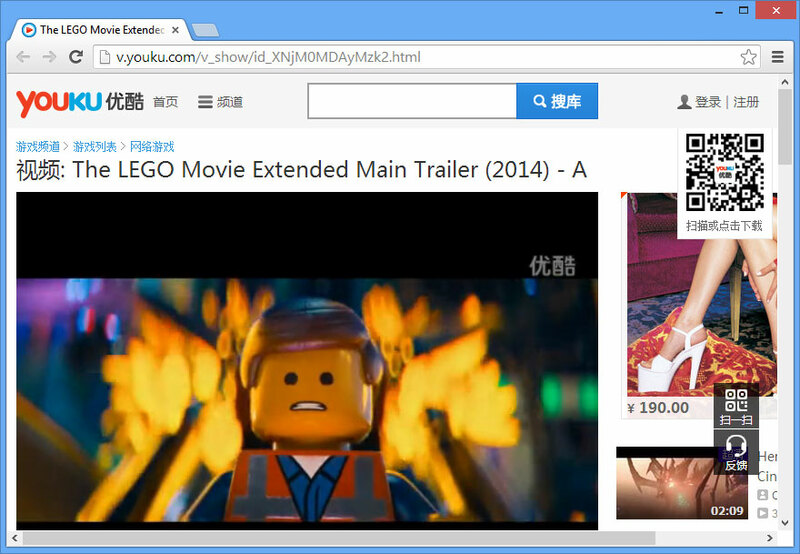 Copy the URL or web address for the Youku page into your Windows clipboard.